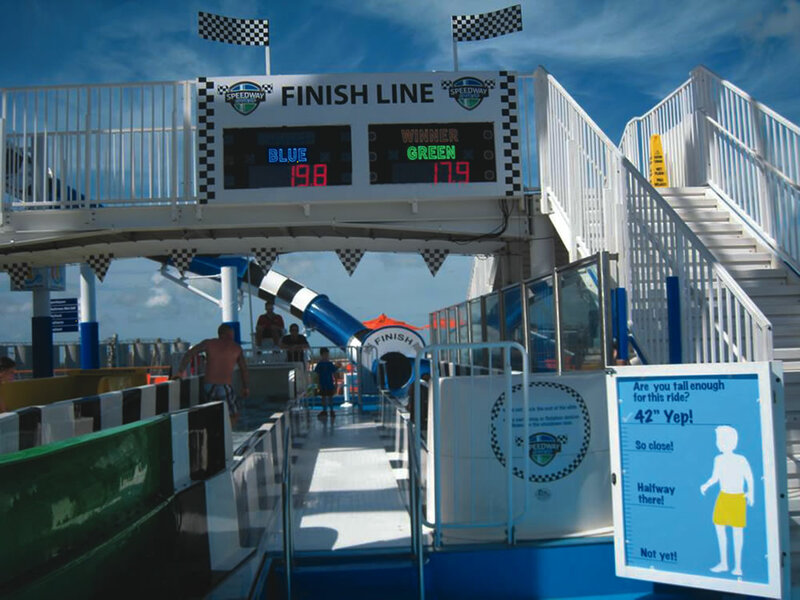 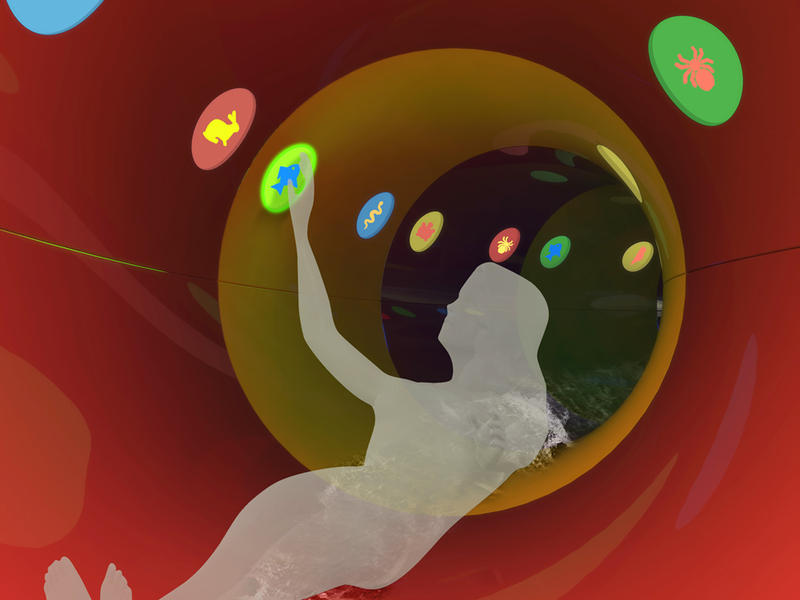 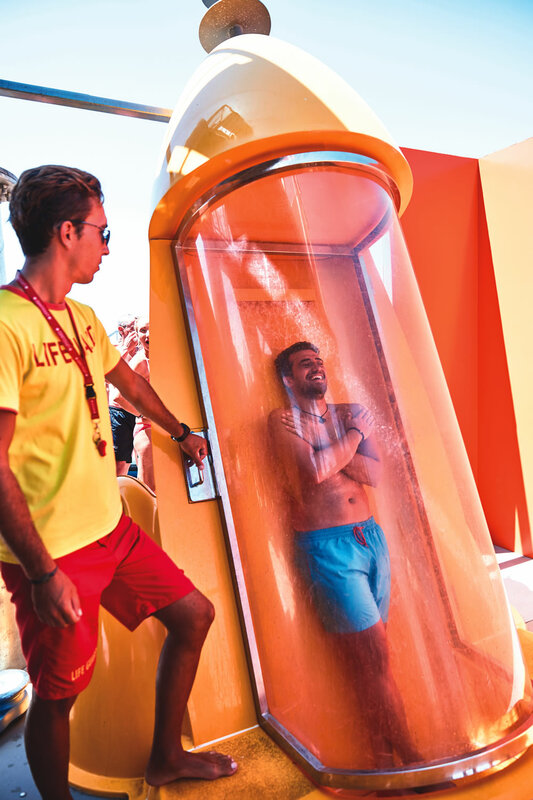 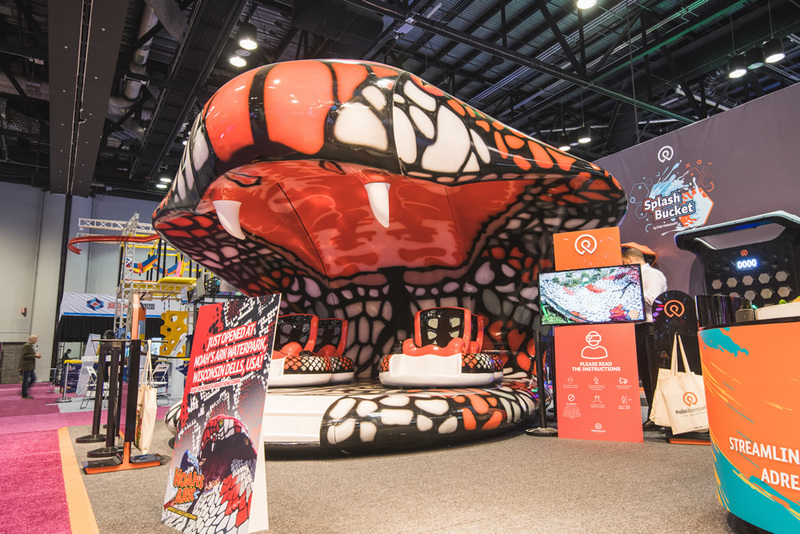 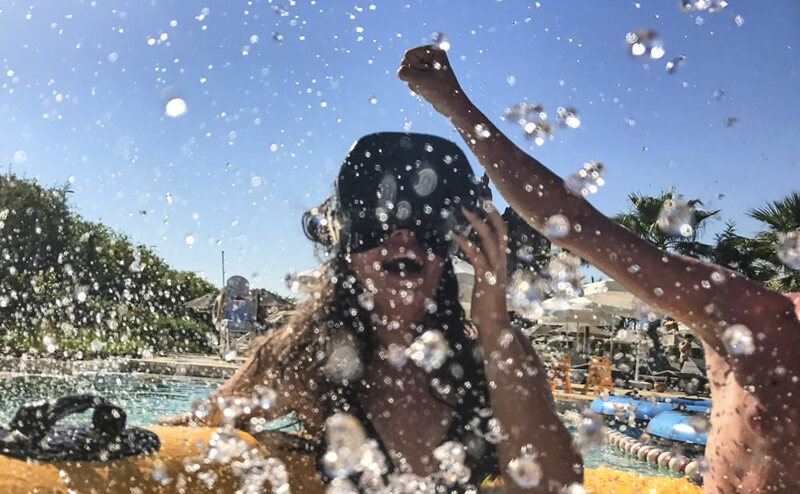 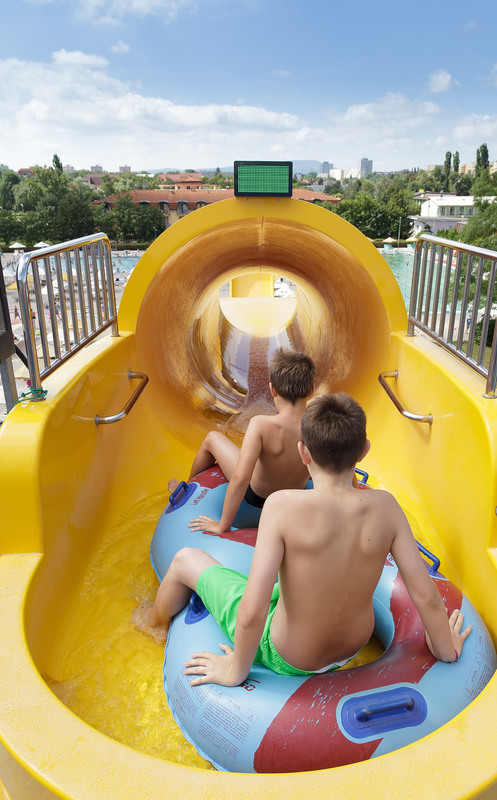 Polin Game Technologies integrates technology, gaming and interactivity into waterpark attractions to deliver new and unique guest experiences. 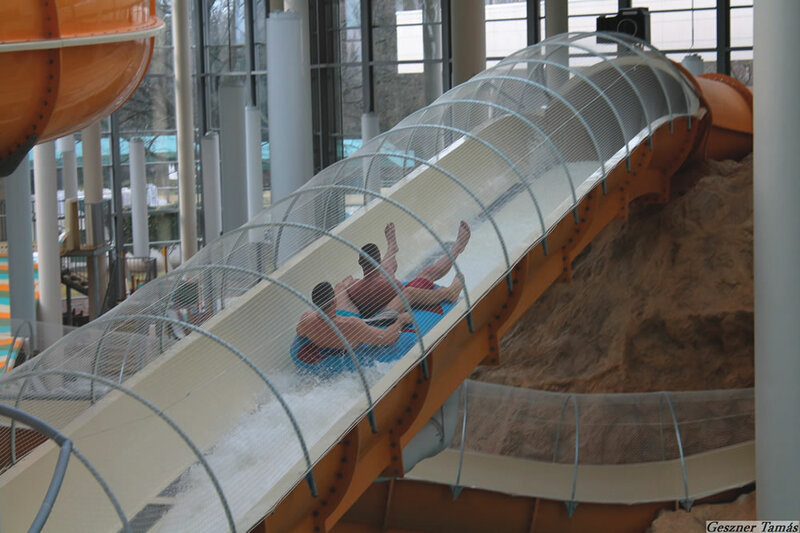 These additions create distinctive water attractions and attract a wider audience of guests to waterparks. 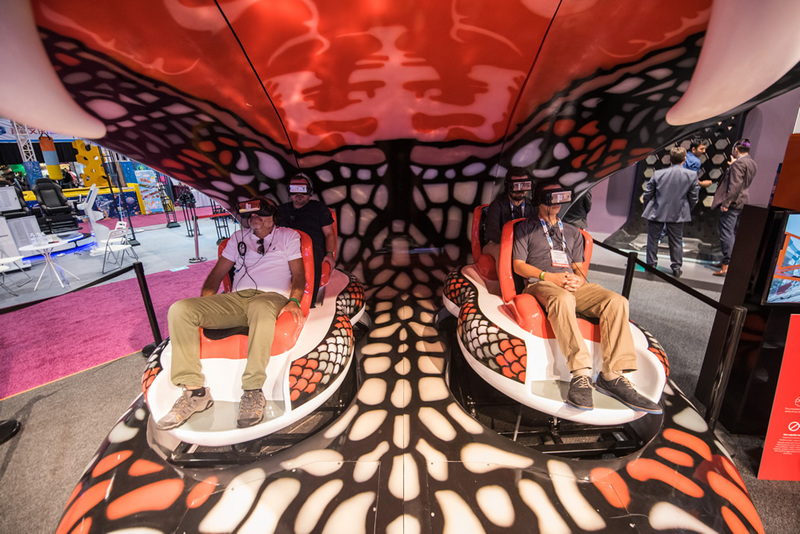 Polin Game Technologies focuses exclusively on creating new concepts and technologies by strategically combining the experience of our own highly skilled R&D engineers with those of other critical sectors—including some of the most well-known companies in their fields. 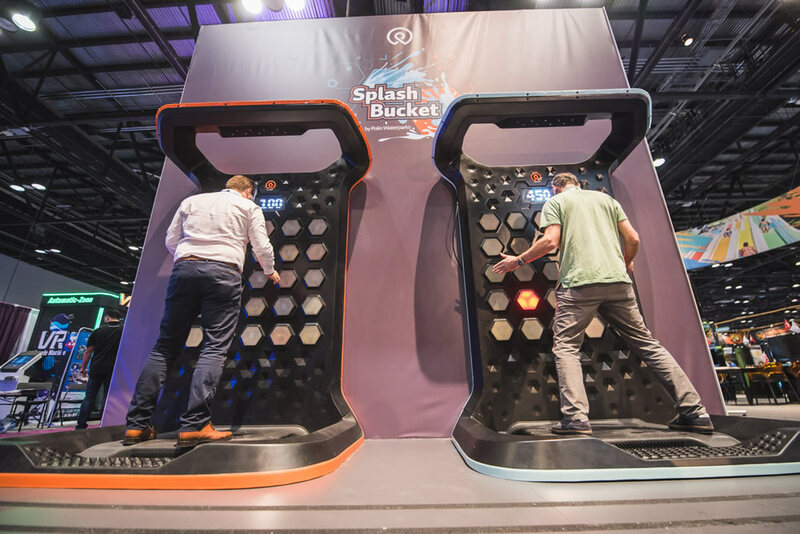 Combine that proficiency with over 46 years of dependable, trustworthy expertise and our customers now benefit from the development of some of today’s most interactive gaming and technology products available.